Get the same accessories that the cooking pros use each and every day for one LOW price! 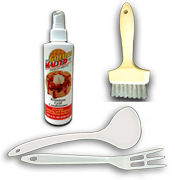 Our Accessories Value Pack features our heat resistant brush, fork and a ladle, as well as our specially designed 8 ounce bottle of Premium Grid Conditioner that prevents sticking and build up on cooking surfaces including waffle irons and more! 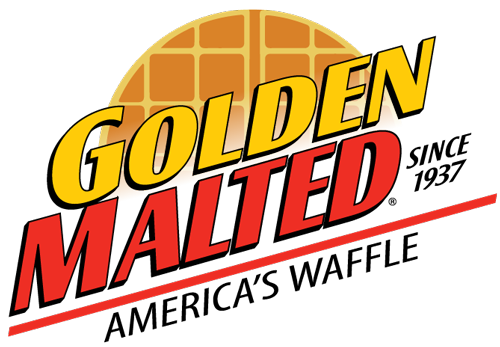 The Golden Malted Grid Conditioner has been a life-saver. Our old waffle baker was sticking badly and now it works like new! We got a new waffle iron for Christmas and this set has been just what we needed. Would recommend.